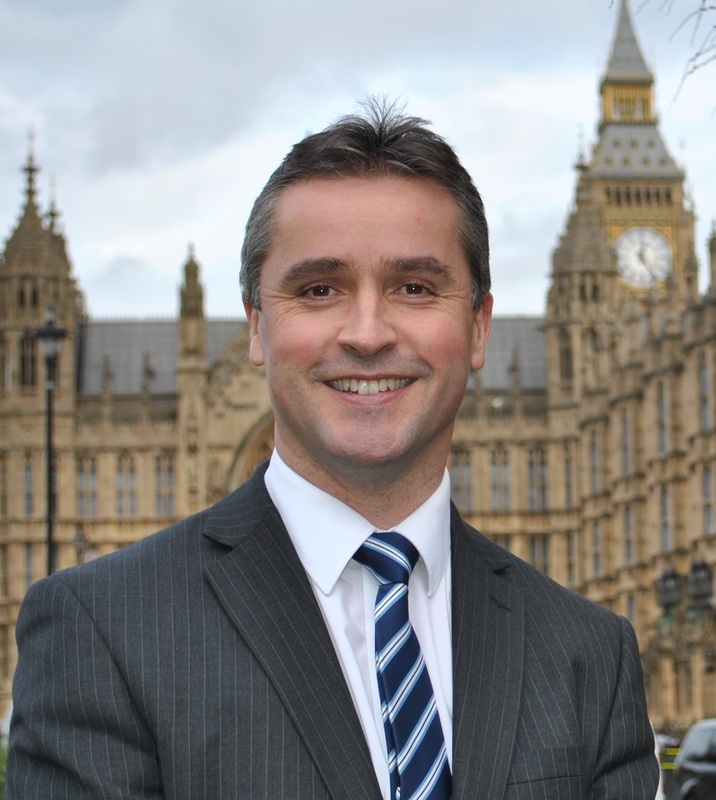 Waiting times to secure a car test booking in Na h-Eileanan an Iar have been cut, following intervention from Angus MacNeil MP. Learner drivers in Na h-Eileanan an Iar were facing a wait of several months to secure a test booking from the Driver Vehicle and Standards Agency (DVSA) with some being forced to travel to a different island or even to the mainland to take a car or vocational test. Mr MacNeil wrote to the DVSA in July after he was contacted by a number of constituents who were having difficulty booking tests. The DVSA acknowledged the issues facing remote centres in the islands and subsequently improvements have been made with more availability for tests in September and October. There remain delays for those trying to book vocational tests such as trailer and HGV assessments who can still face a wait of several months and Mr MacNeil continues to press the DVSA for a resolution. He said: “I am very pleased that there is now more availability for car test bookings in the islands. I raised this issue with the DVSA in July and have been informed by instructors and those trying to book a test that this has now improved significantly. “The DVSA have acknowledged that there is an issue which is particularly affecting remote test centres. They have also taken on board some of my suggestions for improvements to the online booking system. “However there are still unacceptable delays for those trying to book vocational tests and I will continue to liaise with DVSA to see if there is a longer term solution to this. “I will continue to monitor the situation with car driving tests. I know that this issue has meant many young people who have been taking driving lessons over the past few months in the hope of taking a test before leaving for college or university on the mainland, have not been able to do so.